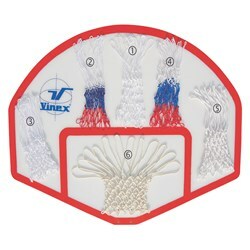 Basketball is a team sport in which two teams of five players try to score points against one another by placing a ball through a 10 foot (3.048 M) high hoop (Known as the Goal) under organized rules. 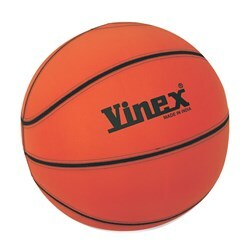 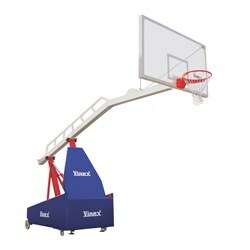 Basketball is one of the most popular and widely viewed sports in the world. 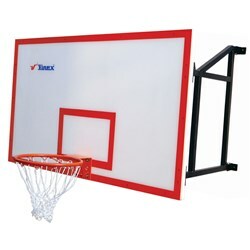 We are a leading Manufacturer and Supplier of a wide range of Sports Equipment and located in Sports City Meerut, India. 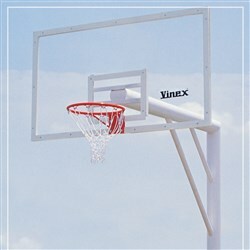 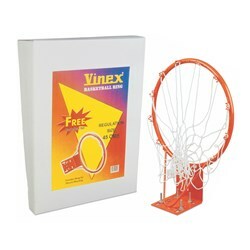 We are offering a wide range of Basketball Equipment & Accessories like Basketball, Basketball Post, Basketball Backboard, Basketball Ring, Basketball Nets and Basketball System and much more.